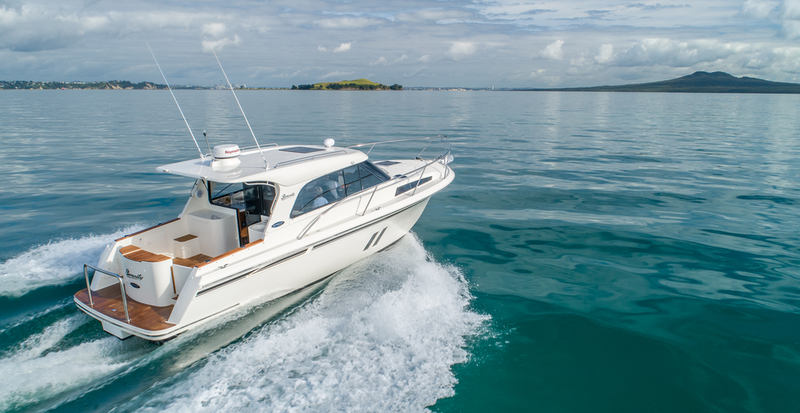 Superior Boats is our boat manufacturing division that evolved from our South Auckland Boat Repairs operation. Our stylish Superior 1050 is now available in two models – the Sport Sedan and the Flybridge. Particularly popular for its modern looks, versatility and durability, this is the perfect gulf cruiser with ability for extended limits. Its overall length is 10.65 metres with a beam of 3.70 metres. It has a cruising speed of between 18 to 22 knots and a top speed of 28 knots. A number of different modifications are planned to further improve the look and performance of this Superior craft. Having one of these crafts to use for fishing, sport or recreation is definitely something to aim for.